On February 15 and 16, 2018, in the framework of XF-ACTORS project, a meeting between researchers, representatives of the nursery industry and stakeholders took place at the headquarters of EPPO in Paris to discuss the proposal of a common scheme of certification for producing and marketing high quality standard plant propagation materials. The initiative, promoted by XF-ACTORS partners CIVI-ITALIA and Naktuinbouw, encountered the active participation of the main associations and organizations from the nursery industry (ASFPLANT, ANVE, ENA, Agromillora Catalana). The working group set up in Paris included several XF-ACTORS partners (IPSP-CNR, CREA, EPPO, CIVI-ITALIA and Naktuinbouw) and was supported by representatives of the international organizations EPPO and IOC highly interested to contribute to develop strategy for the control of emerging pathogens/pests. The stakeholders confirmed their strong interest and motivation to a common certification process that would allow qualifying their productions and benefit from the added value of plants produced in compliance with specific phytosanitary standards. Technical requirements for plant health (technical and legal information, including those concerning crops and vectors). This scheme could also be applicable to other harmful pests with similar epidemiology. 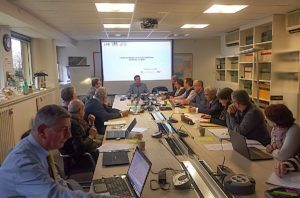 The next step envisaged by the working group is the organization of a public event with representatives of the nursery industry and growers, aimed at collecting contributions for the development and implementation of the certification scheme. ENA (European nursery association), AIPH (International association of horticultural producers) and CIOPORA (International Community of Breeders of Asexually Reproduced Ornamental and Fruit Plants) are among the main organizations indicated for the animation and collection of interest by the stakeholders. 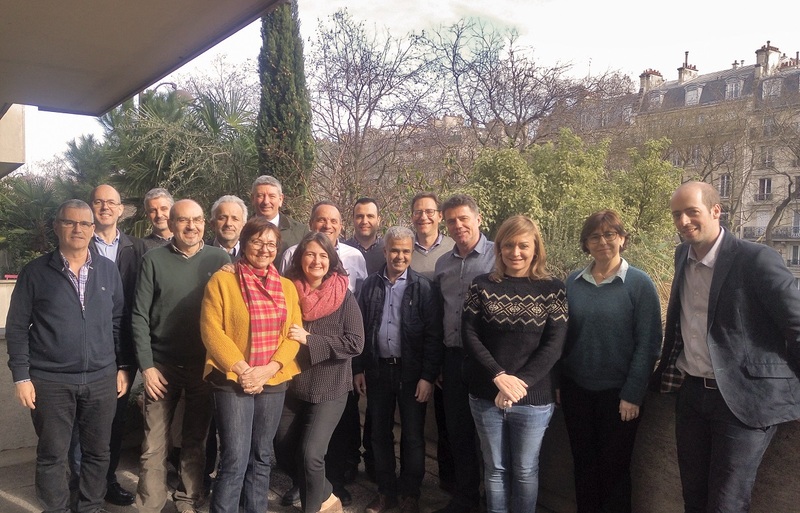 XF-ACTORS is a research project funded by the European Commission within the H2020 programme and composed by 10 Work packages, each one made up by different tasks, in order to carry out a multidisciplinary research program on Xylella fastidiosa. The Work Package 9 of XF-ACTORS aims at improving the capacity building of farmers, growers and nurserymen, to increase skills and expertise for strengthen EU biosecurity plans. This meeting is part of the Work Package 9 within the task 4: Certification of plant propagation material for X. Fastidiosa.